Stephen provides timely, practical advice to clients operating digital platforms and brick-and-mortar businesses. 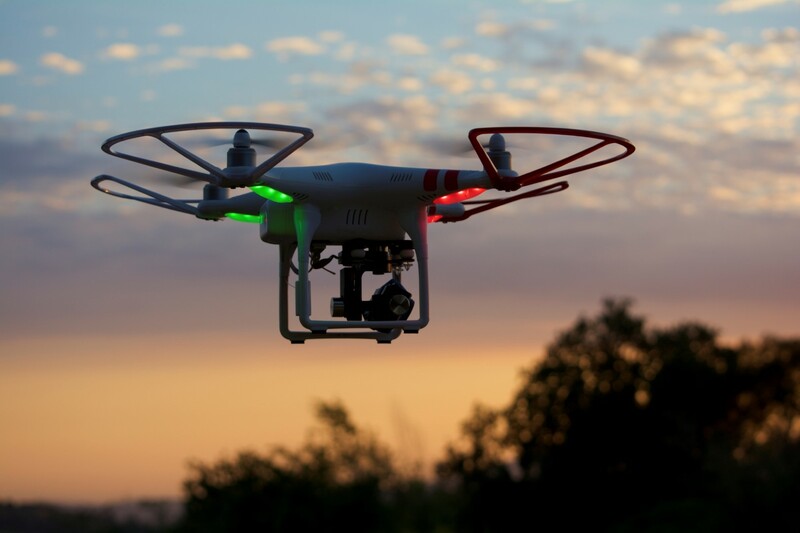 His counsel covers a broad landscape including: broadcast compliance, digital marketing, brand promotion, data privacy, website fundamentals, and the developing area of UAS (drones). Social media, mobile, and other digital platforms, as well as “real world” brick-and-mortar and guerilla strategies present nuanced challenges in the brave new world of non-traditional marketing. Stephen engages with marketing teams to guide the development, execution and risk management of advertising and promotional campaigns, including endorsement issues; contest, sweepstakes and raffle issues; and issues implicated by transmitting marketing communications to current and potential consumers and clients. He has advised large and small media companies, online retailers, national and local brands, and nonprofits. 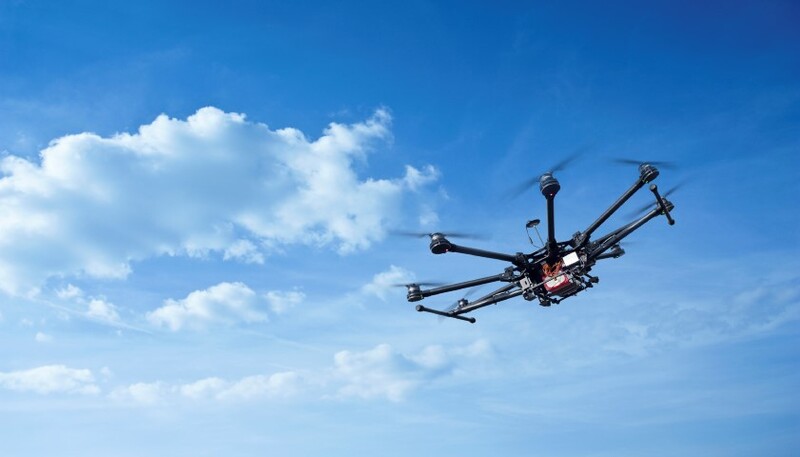 A variety of enterprises and industries are chomping at the bit to incorporate UAS into their commercial business models and operations. Stephen has been advising clients on the use of UAS for a couple of years and continues to closely monitor legal developments at the state and federal level. 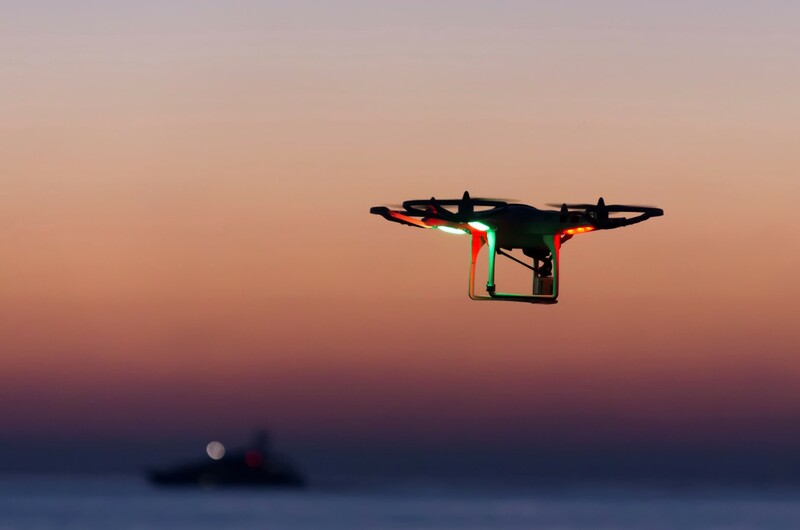 As the law develops, he will advise clients on compliance with FAA and state operational and licensing regulations, help businesses navigate contractual and intellectual property issues, and provide counsel on drone-related privacy issues. As an FCC and communications lawyer, Stephen advises broadcasters and other FCC regulated businesses on a host of compliance matters. His practice focuses on providing prompt operational advice regarding daily business operations, including FCC licensing, closed captioning and other accessibility issues, children’s television programming, political advertising, sponsorship identification/payola, the FCC’s EEO rules, broadcast station ownership, indecency and enforcement issues. Stephen has also advised a variety of companies — international, publicly traded, and North Carolina-based — with respect to compliance with the FCC’s equipment certification, marketing, and labeling regulations. Data privacy and security is critical to virtually all businesses in the Internet era. In his growing privacy practice, Stephen counsels clients on various state and federal requirements relating to both protecting personal information and responding to data breaches. He will continue to assist businesses and government entities with privacy issues implicated by technological development, including IT evolution. Stephen strives to secure a legal legacy that leaves clients content and confident that he has provided practical, prompt, and personable service. Hartzell hopes his humor (and an appreciation of alliteration) adds appeal to timely tactical tips for careful compliance by clients. 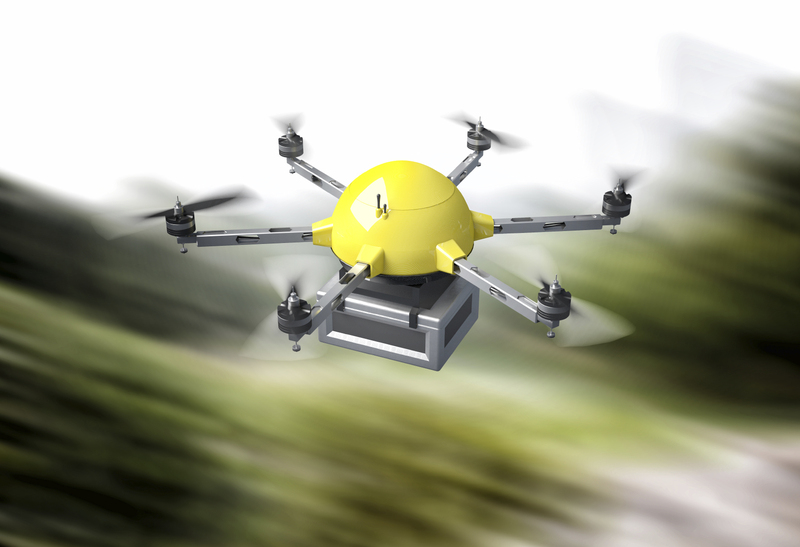 "Drone Use Creates Opportunities and Risks"
Holiday Shoppers Beware: Drone's can't fly "anytime, anywhere"
Stephen Hartzell quoted in "Getting in the game of drones"
Stephen Hartzell quoted in The Meeting Professional's "Game of Drones"